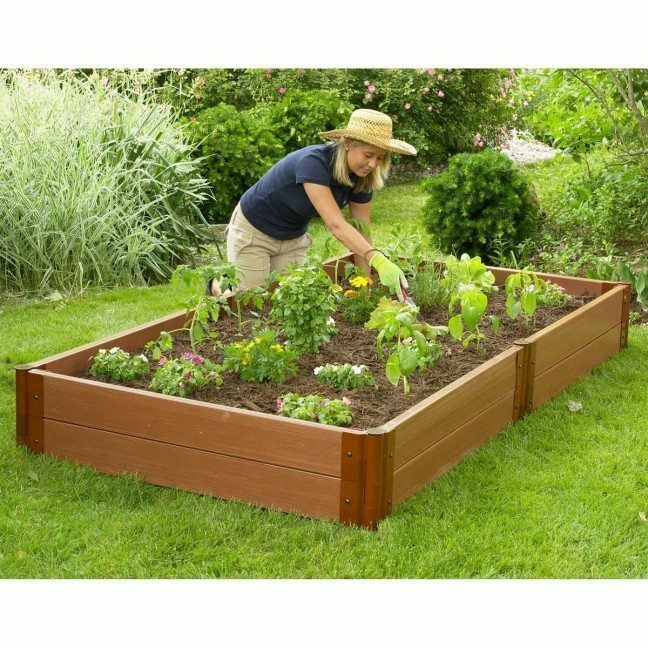 Raised garden beds or garden boxes are ideal for growing small plots of flowers, fruits and vegetables. The benefits are meany – both for your plants and your body. Raised garden beds keeps pathway weeds away from your garden soil, prevents soil compaction, provides good drainage and serves as a pest barrier for snails and slugs. The sides will keep valuable garden soil from being washed away during heavy rain and eroded. They can also allow gardeners to plant earlier due to the facts that the soil is better drained and warmer. Raised beds are not the same as garden planters which are elevated containers including bottoms to prevent the soil from falling out. Planter bottoms usually are slatted, with some type of semi-permeable cloth barrier which permits drainage. On the other hand, raised garden beds don’t have bottoms; they are open to the ground, which offers the benefit of permitting plant roots to go further into the ground for more available nutrients. Due to the raising the soil level, raised garden beds also reduce back strain from bending over to tend the garden which is especially helpful to older gardeners or people with bad backs. And an added bonus; if the beds are well designed and built you can sit on the edge of the bed while weeding and sowing, and for some gardeners, this is the biggest benefit of all. Raised garden beds are readily available from your local nursery or hardware store. They come in a range of colours, sizes, materials and to suit all budgets. With plans easily available on the Internet you can also make your own raised garden beds as a DIY project. 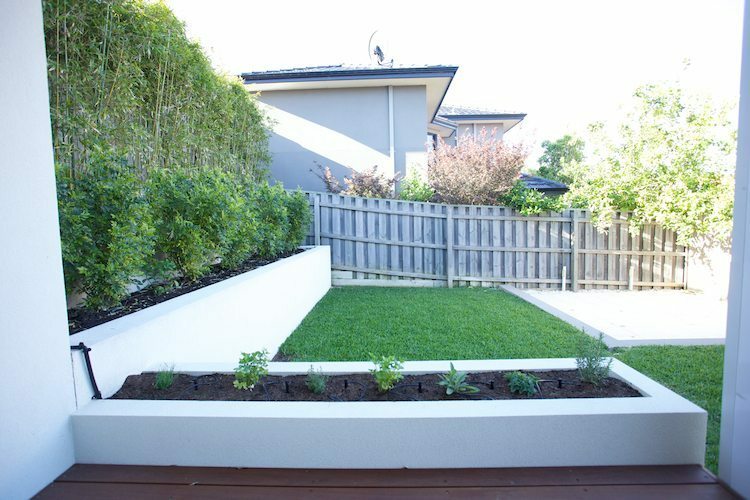 If you need help to create some raised garden beds at your place just get in contact with the team at Perth Landscaping and Gardening to arrange a time to discuss your ideas and get a quote.